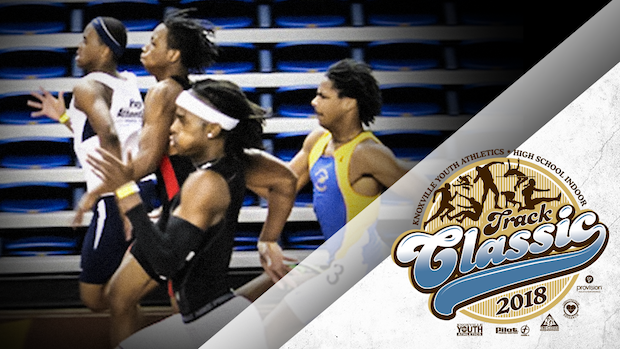 Heat Sheets: KYA HS Indoor Classic - WATCH LIVE On MileSplit! Heat sheets for this weekend's KYA High School Indoor Classic to be held at East Tennessee State University in Johnson City. MileSplit.com will be LIVE streaming the meet!